Former associate deputy attorney general to testify about undisclosed meetings he had with the company that commissioned the anti-Trump dossier; Kevin Corke reports. 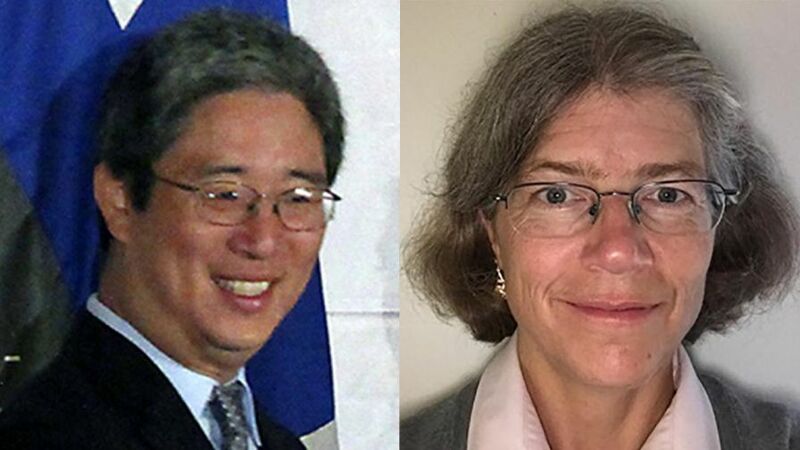 Bruce Ohr, the former associate deputy attorney general who was demoted at the Justice Department in the wake of revelations about undisclosed meetings he had with officials from Fusion GPS, had his scheduled testimony before the Senate Intelligence Committee postponed until later this week, sources told Fox News. 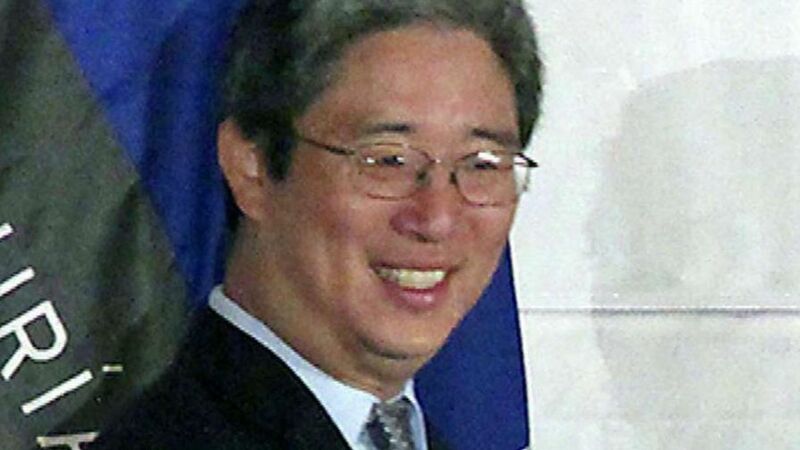 Ohr was set to appear before the Senate panel Monday, but the appearance was delayed after the committee secured new related documents, which members wanted to review before hearing from him. 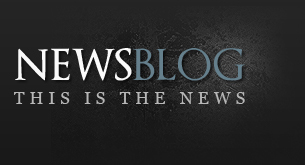 Fusion GPS is the company that commissioned the anti-Trump dossier containing salacious allegations about then-candidate Donald Trump. Ohr’s wife, Nellie Ohr, worked at Fusion GPS during the summer, specifically on Trump-related issues. Together, the Fusion connections for the couple have raised Republican concerns about objectivity at the Justice Department, and even spurred a call from Trump’s outside counsel for a separate special prosecutor. Fox News previously reported last week that Bruce Ohr had been demoted. Republican lawmakers have spent the better part of this year investigating whether the dossier, which was funded by the Hillary Clinton campaign and the Democratic National Committee, served as the basis for the Justice Department and the FBI to obtain FISA surveillance last year on a Trump campaign adviser named Carter Page. Last week, Trump’s attorney Jay Sekulow called for the appointment of a separate special prosecutor to look into potential conflicts of interest involving Justice Department and FBI officials.